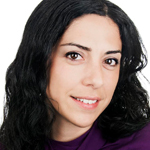 UpToke is the designer of a new vaporizer. They implement innovative technology to replicate the simple and satisfying experience of smoking tobacco in a healthier, more modern, and fully portable way. 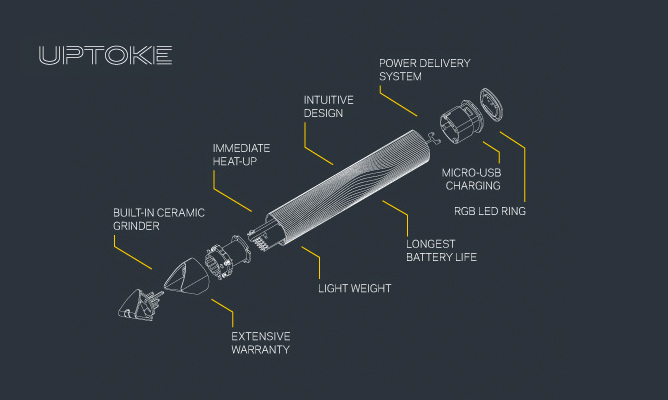 UpToke began taking pre-orders for their Spyre Vaporizer, which has a built-in grinder and CPU unit to regulate the temperature, in November 2013. 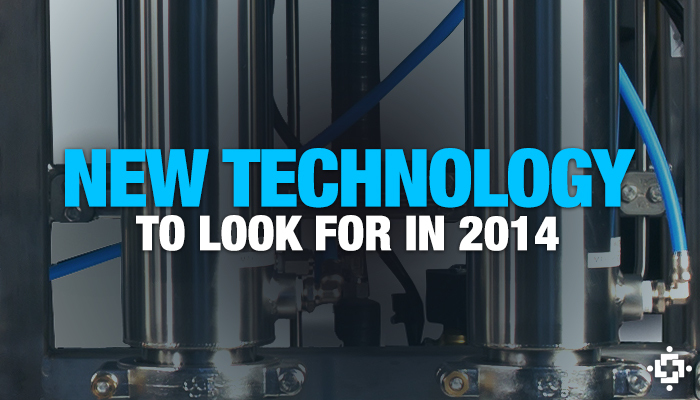 It will include its ability to reach 375 degrees Fahrenheit in 2.5 seconds, while boasting all-day battery life. UpToke is a company member of the ArcView Investor Network as well. 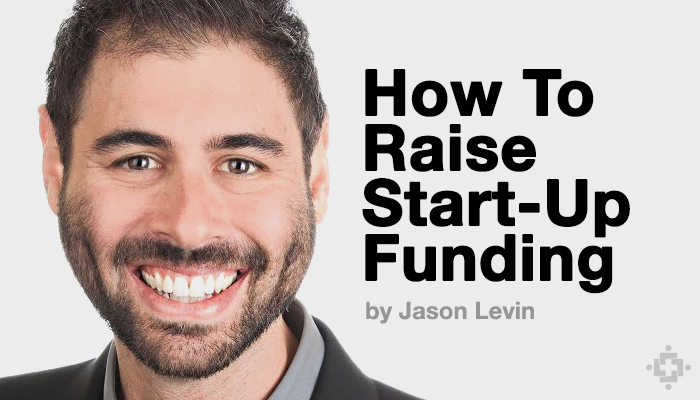 Jason Levin is the Chief Executive Officer of UpToke, a vaporizer company that is set to release their highly awaited Spyre portable unit. 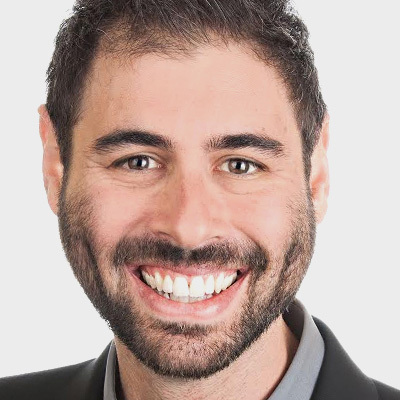 Prior to his work with UpToke, he was a content developer for Kaplan Publishing and consultant for research non-profits such as the Machine Intelligence Research Institute (MIRI). 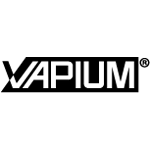 Vapium builds reliable tools for the bold vapor enthusiast, those who need durable portable devices that can perform wherever the trail may lead, and beyond. The VaporGenie Vaporizer is built to be a safer and more pleasant alternative to the conventional combustion pipe. It vaporizes your herb instead of burning them, thereby greatly reducing tar and particulate inhalation. Made in the USA, each Vapor Genie Vaporizer is guaranteed against product defects for life. ExtractCraft is an essential oil extractor . kitchen appliance with bluetooth connected app control. 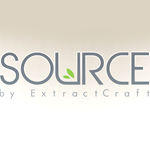 The SOURCE by ExtractCraft is alcohol/ethanol based and will be available mid 2015. Patent Pending.